Planning your wedding is such a joyous time, but it can be a stressful one, especially when you truly just want everything to be perfect. Not only will you be thinking about all of your guests (what they will do, what they will eat and how they will be entertained), you need to think about yourself and your spouse-to-be and how to make the day extra-special. The great thing about getting married in the 2000s is the great amount of technology out there that can make doing your wedding planning so much easier. Here are 5 of the best wedding planning apps to help you plan your day and make it special. This app is for those brides who want to keep tasks, payments and vendors in one spot using their iPhone or iPad. What’s really great about this app is that you can stay connected with your partner, so he knows what’s going on at all times. 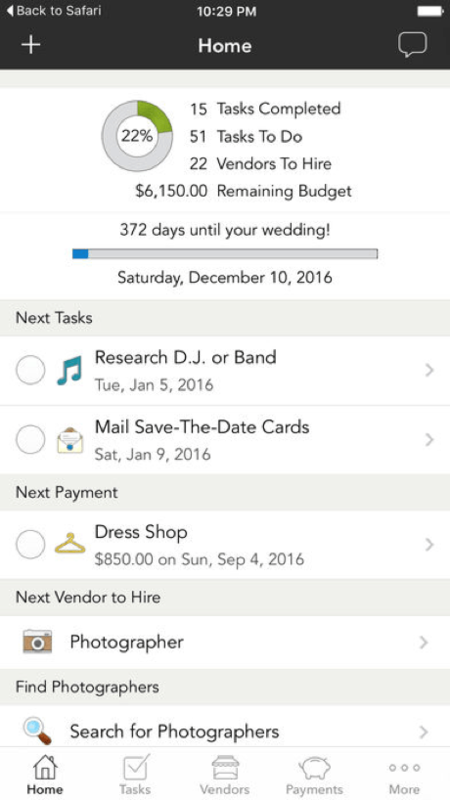 The app will let you know how many tasks you have to do and how many were completed and even count down the days until your wedding. It truly helps you get down the aisle. A cool part about having a wedding and getting married is that you do get gifts! While you aren’t in it for the gifts, you do want to take part in tailoring these gifts to what you’ll need as a newlywed couple. 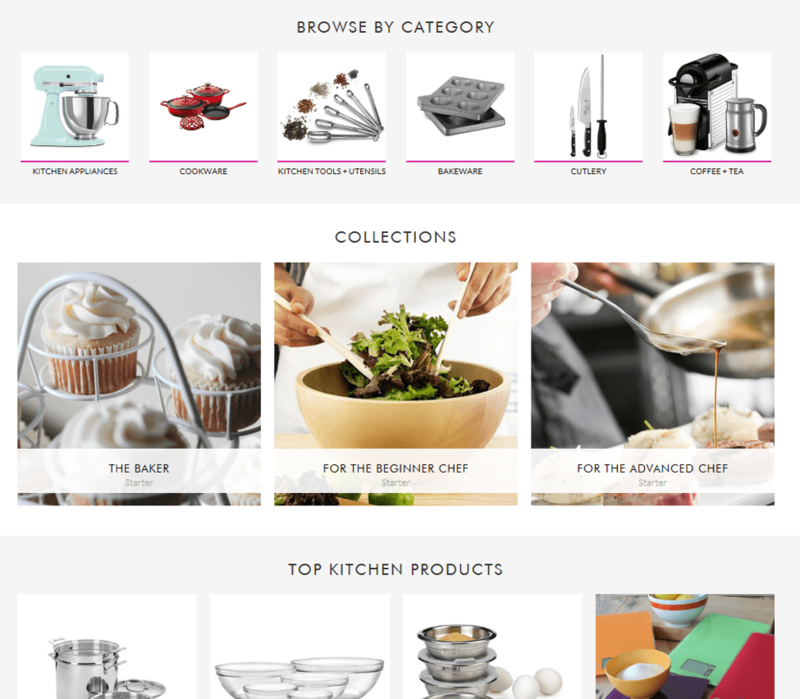 Enter in Newlywish, the online wedding registry that lets you access many brands, so you don’t have to choose from just one store. Guests can easily buy and get the gifts shipped online and it is very simple for guests to purchase something as a group. If you don’t know where to start, you’ll start here. Wedding Wire lets you get inspiration from other brides, read reviews on vendors and takes the stress out of planning. You can build your seating chart, devise your guest list, manage your budget and so much more. There is a large community on Wedding Wire who can help you with the difficult questions in wedding planning. When you are planning a wedding, you want expert advice and The Knot knows weddings. This app can help you find the right dress, the right ring, and basically lets you plan your dream wedding easily and its completely free. Everything in one place is how to look at this app, which has a cool design and allows you to share your plans, photos and other thoughts with your guests, before and after the wedding. You can send save the dates, emails and manage your guest list from the app. You can even send a virtual toast! Up to the minute alerts help you stay in touch with everything you need to for your wedding. Church Outside of Church: Truly Meeting Today’s Churchgoers Where They... Demo the Course in 5 Minutes!